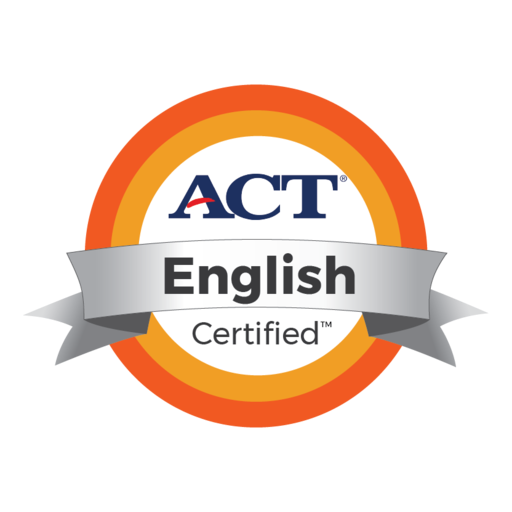 St. Joseph is now offering an ACT Prep Course for the English and Reading portions of the ACT. English teachers Kathleen Gueringer and Alicia Yrle have the knowledge to help students succeed on their ACT exam. Click the link below for more information.